We took a long-weekend trip to the Scottish Highlands in October. We got a late flight into Edinburgh, hired a car and had an overnight at a B&B near the airport. After a good, hearthy Scottish breakfast we hit the road for a distillery near and dear to our hearts - Edradour in Pitlochry. We made a few stops along the way. Gleneagles was worth a stop. They have a small whiskey shop in the hotel that is a little tight to move around in. Some of the prices were far from small, so we kept our hands in our pockets for fear we'd knock something over! 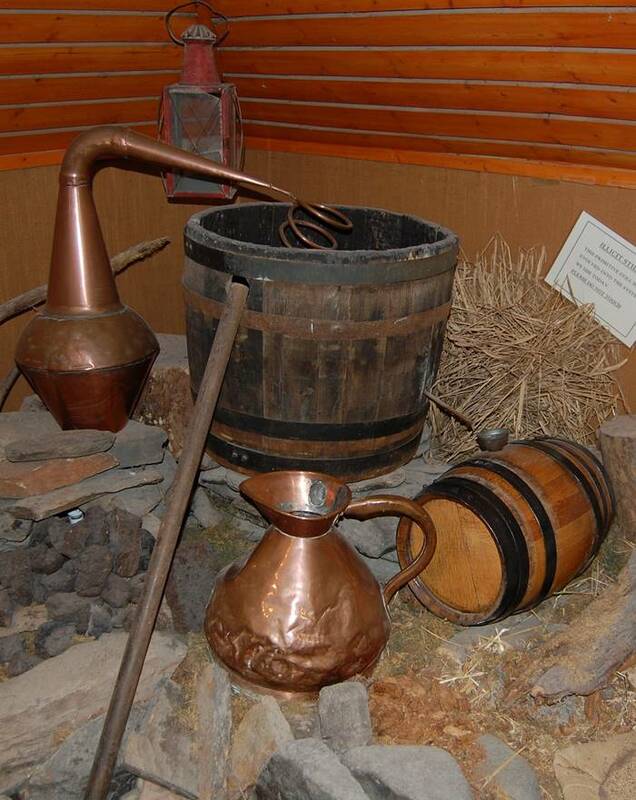 Onward to the distilleries and first up was Glenturret, the home of the Famous Grouse. 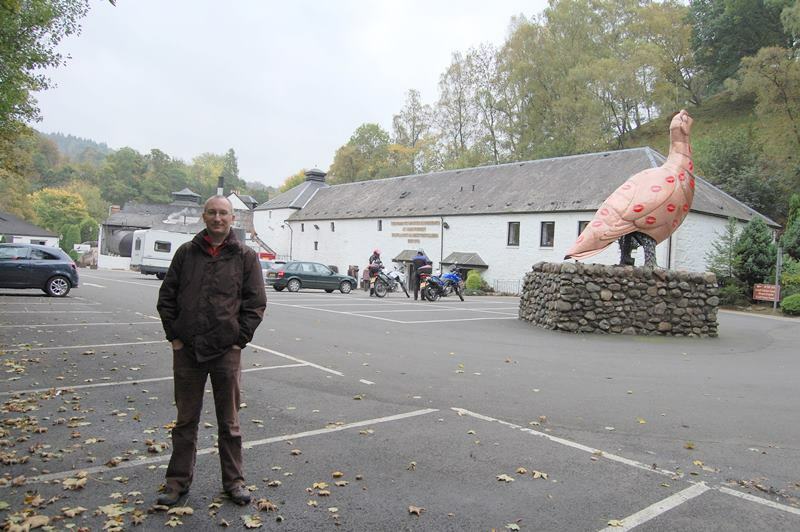 After a tour and a tasting, we headed north to Aberfeldy. 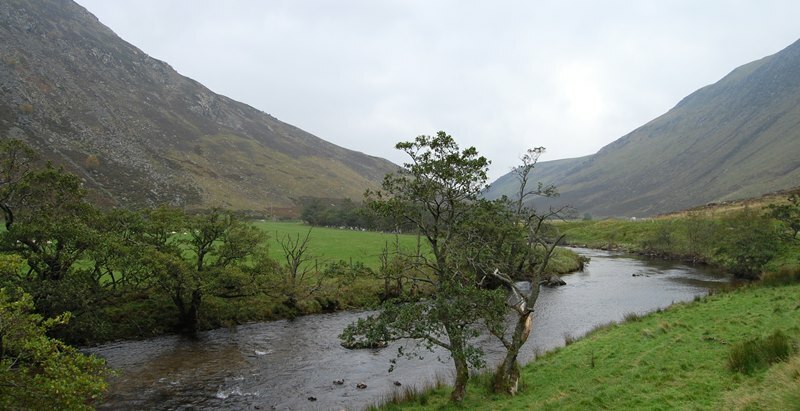 The scenery in the Highlands is only spectacular. We thought we had mountains in Ireland. In comparison, we only have hills! 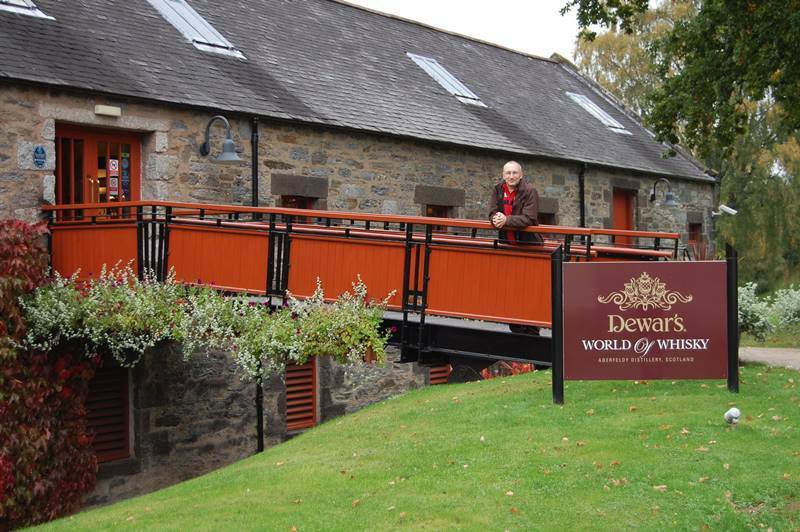 A significant portion of Aberfeldy's whisky goes into Dewar's blended whisky. But they've also bottled some old Aberfeldy expressions. 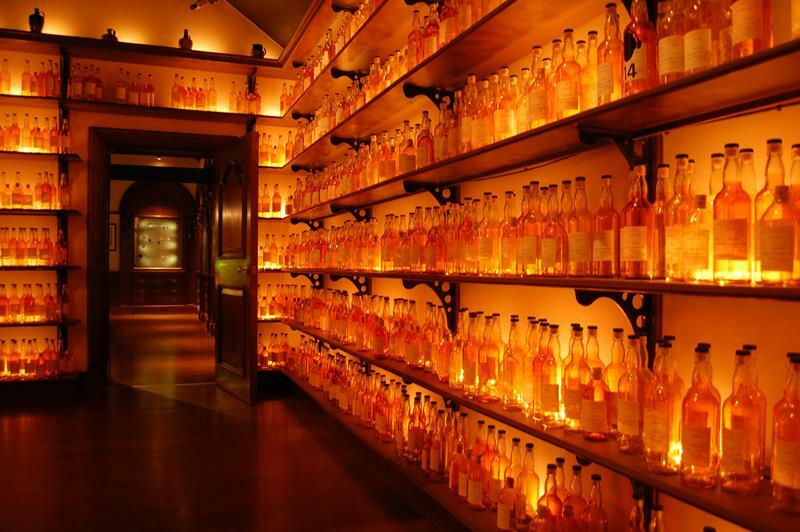 The tour at Aberfeldy includes a room lined with "bottle samples", which was an impressive sight. Onward to Pitlochry, where we arrived and checked in for a couple nights in the lovely Carra Beag Guest House overlooking the village. 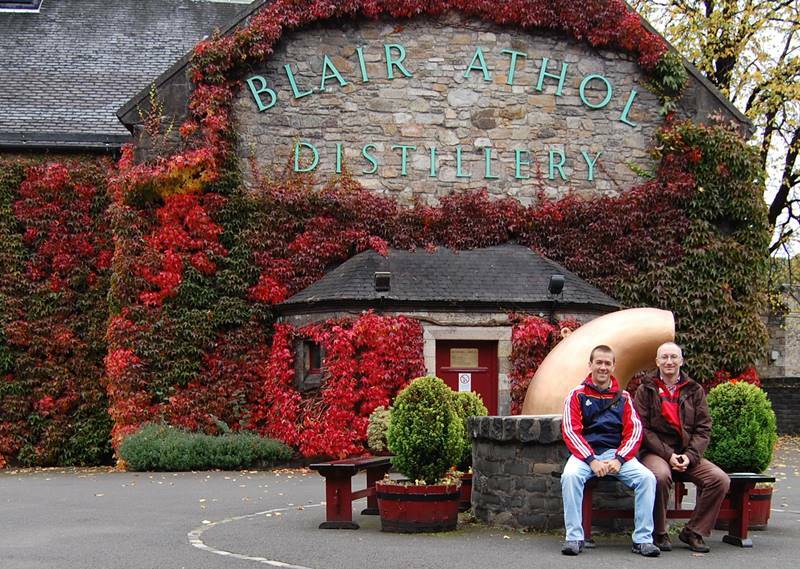 We planned an early start, squeezing in a visit to Blair Athol in Pitlochry before heading to Edradour. Eager as ever, when we met the tour guide in Blair Athol he had to put the kettle down and put his early morning cup of tea on hold. 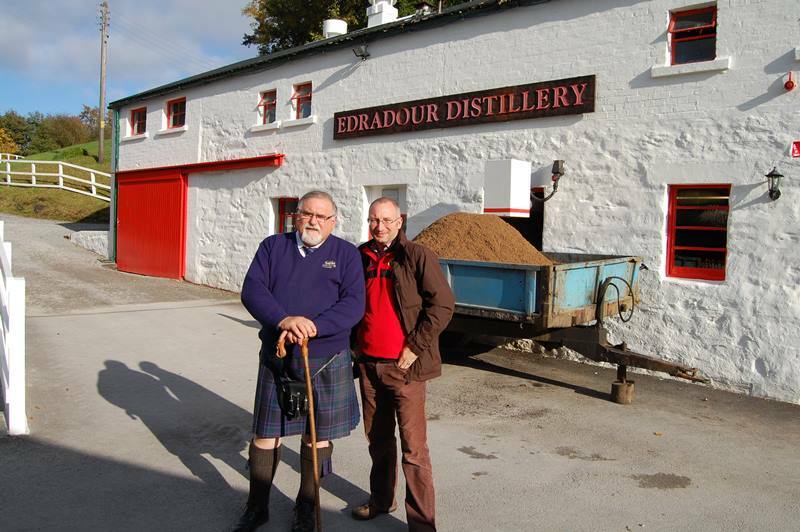 Edradour is one of Scotland's smallest distilleries. It's located in the hills above Pitlochry. 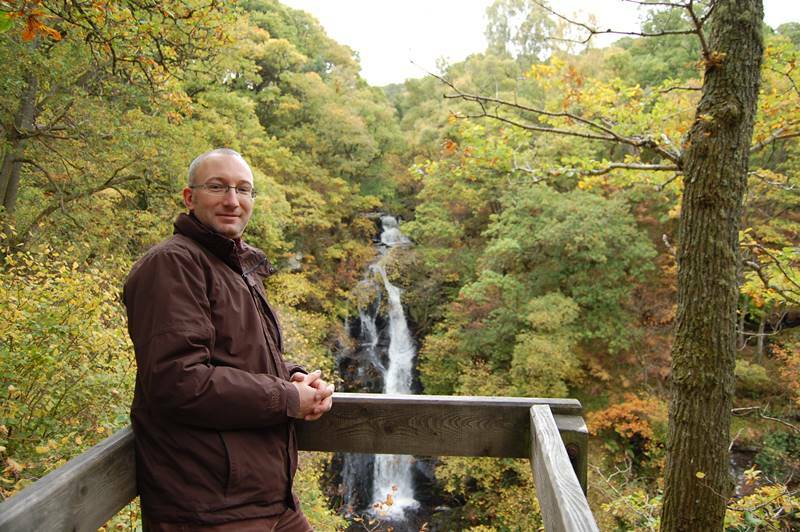 We chose to take the forest walk up to the distillery and boy was it spectacular. The waterfall alone was worth the walk. 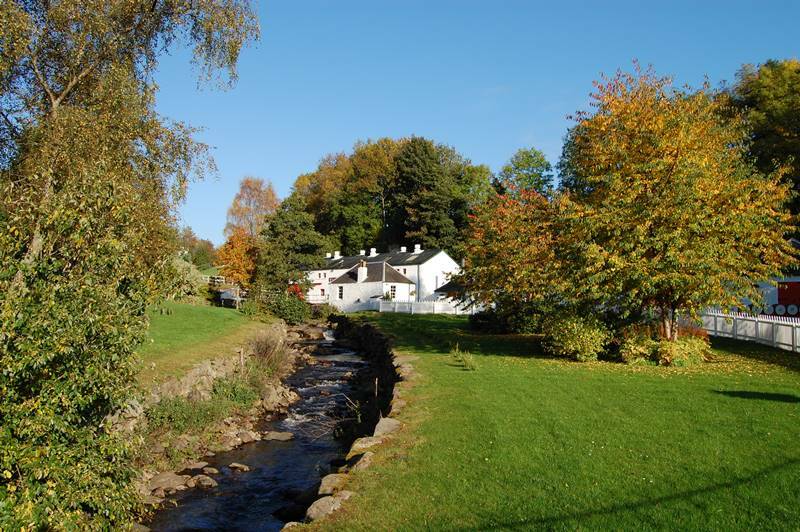 The distillery is located in an idyllic setting. We were met by a big, burly Scotsman who was fantastic craic. When we told him we were from Ireland his response was "Irish whiskey is for gurls!". Interestingly enough, we got straight down to business. Our guide led us off to their new, purpose built tasting building where we had 6 fantastic Edradour whiskies. We then had our private tour of the distillery. Maybe the tasting first was all a tactic to "enhance" our tour experience, which we thoroughly enjoyed by the way! 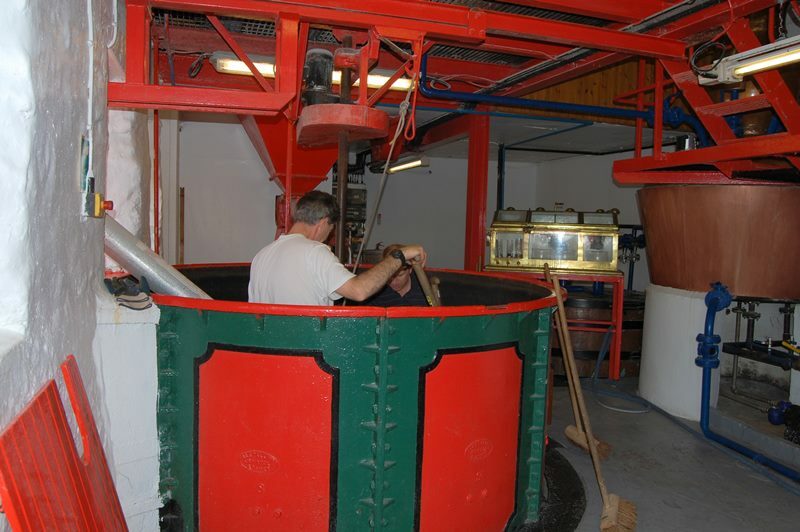 Everything looked fabulous in the still room where the staff were busy cleaning out the mashtun. 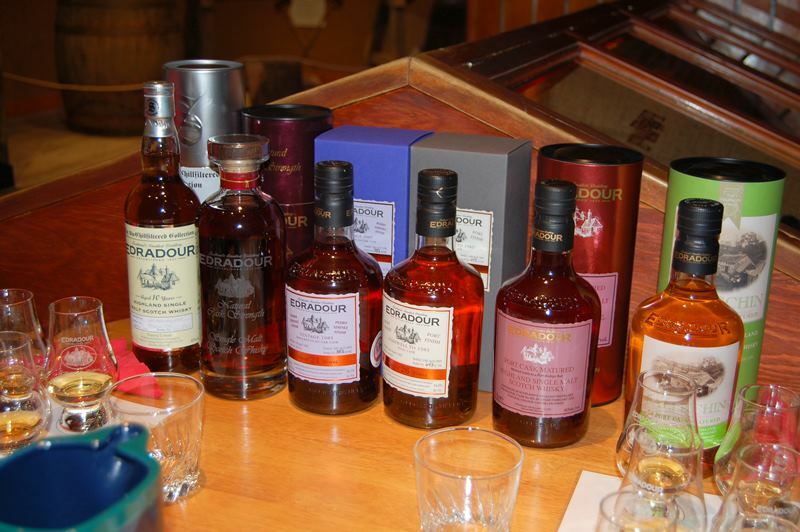 The overall experience at Edradour Distillery was top-class. It really is a jewel in the Scottish Distilleries crown.